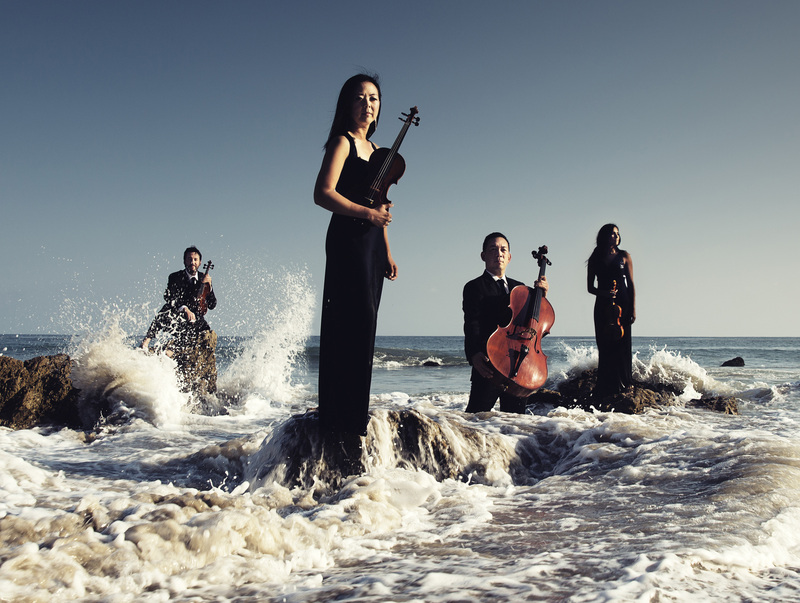 The LYRIS QUARTET described as “radiant…exquisite…and powerfully engaged” by Mark Swedof the LA Times was founded in 2008. Members of the quartet have won top prizes at the Tchaikovsky International Competition and Aspen Music Festival and have collaborated closely with composers Krystof Penderecki, Andrew Norman, Oliver Knussen, Steven Mackey, John Adams, Bruce Broughton, Peter Knell, Kurt Rohde, Paquito D’Rivera, Wadada Leo Smith, and Gerard Schurmann. They appeared alongside composer/pianist Billy Childs as part of the LA Phil’s Jazz and World music series at Disney Hall and with Steve Reich at LACMA’s Bing Hall. 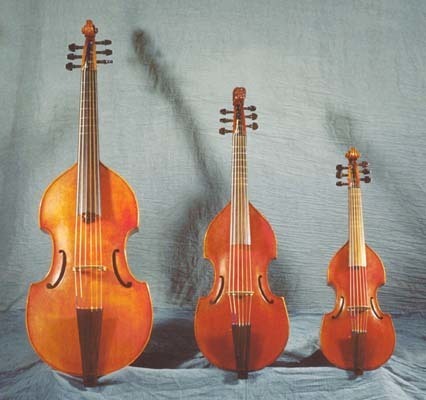 The COPERNICUS VIOL CONSORT was created specifically to perform Johnston’s virtually unknown work Fugue for Viols (1991), written for the unusual consort of a treble, 2 tenor & bass viols. The name tips it’s hat to the celebrated Kepler String Quartet whose 12 year project of recording all ten of Ben Johnston’s quartets on the New World Records label has been internationally recognized. Join us for a pre-concert talk at 7:15pm.